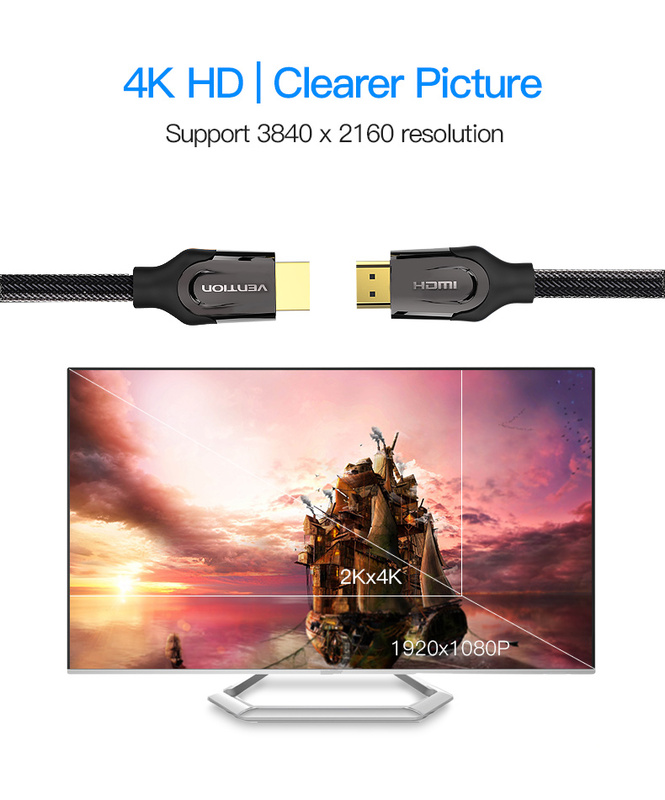 1.Are all meters HDMI 2.0 version? 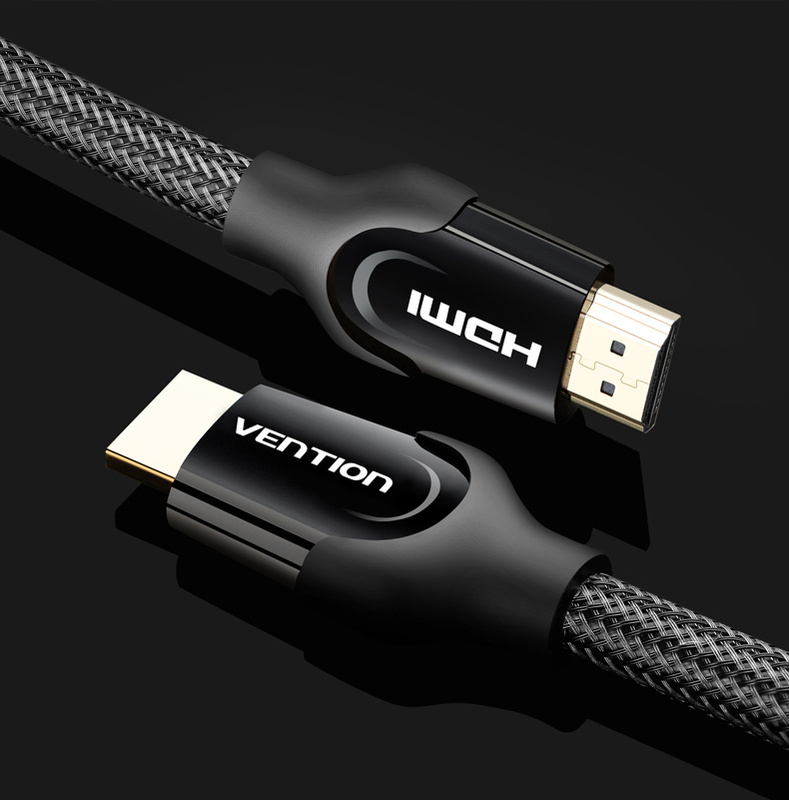 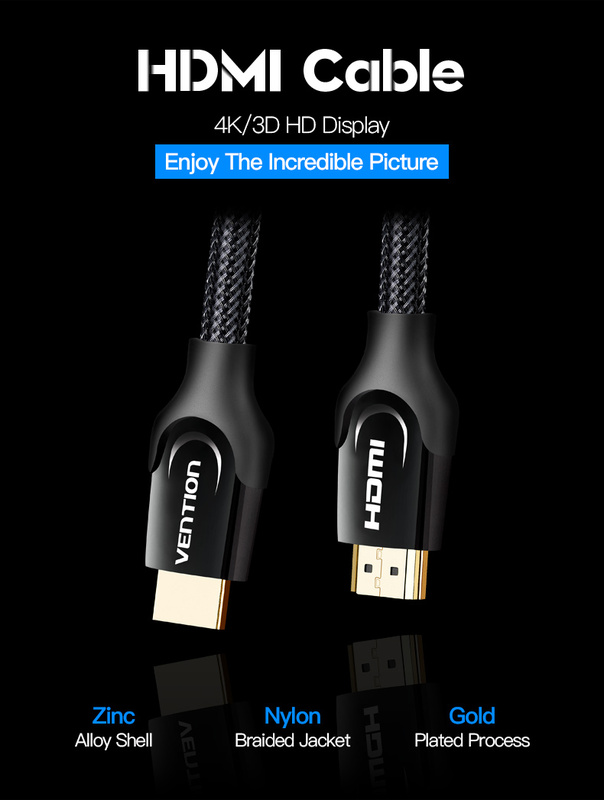 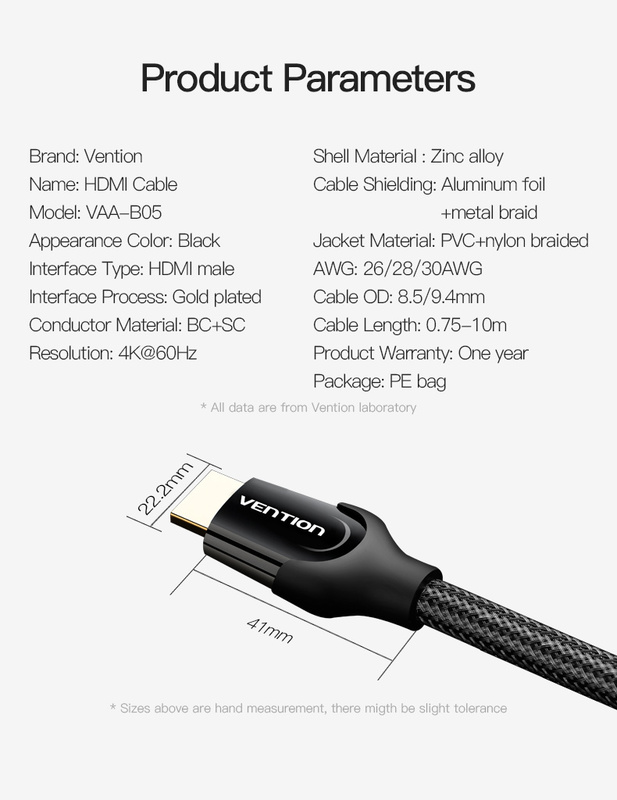 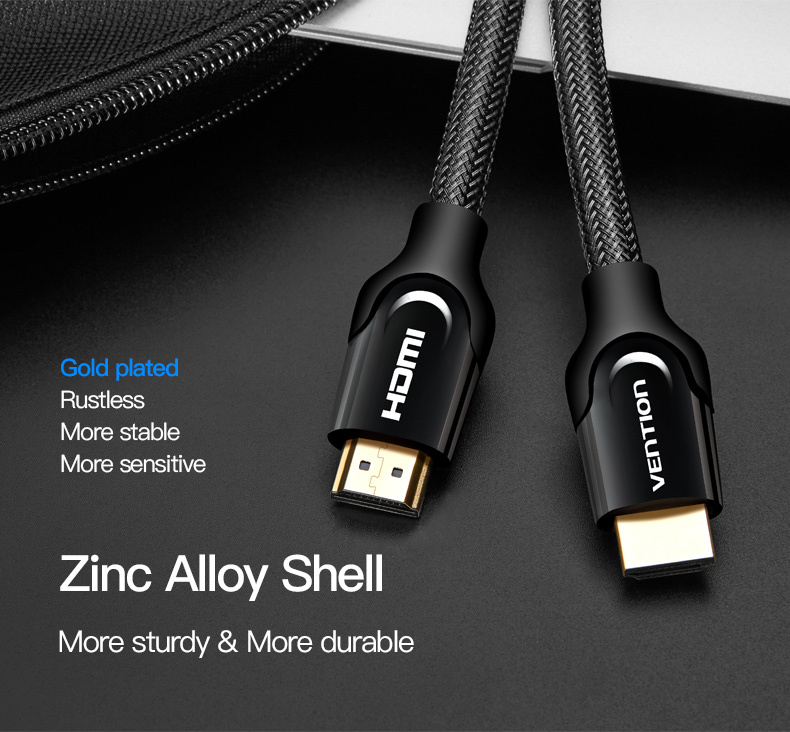 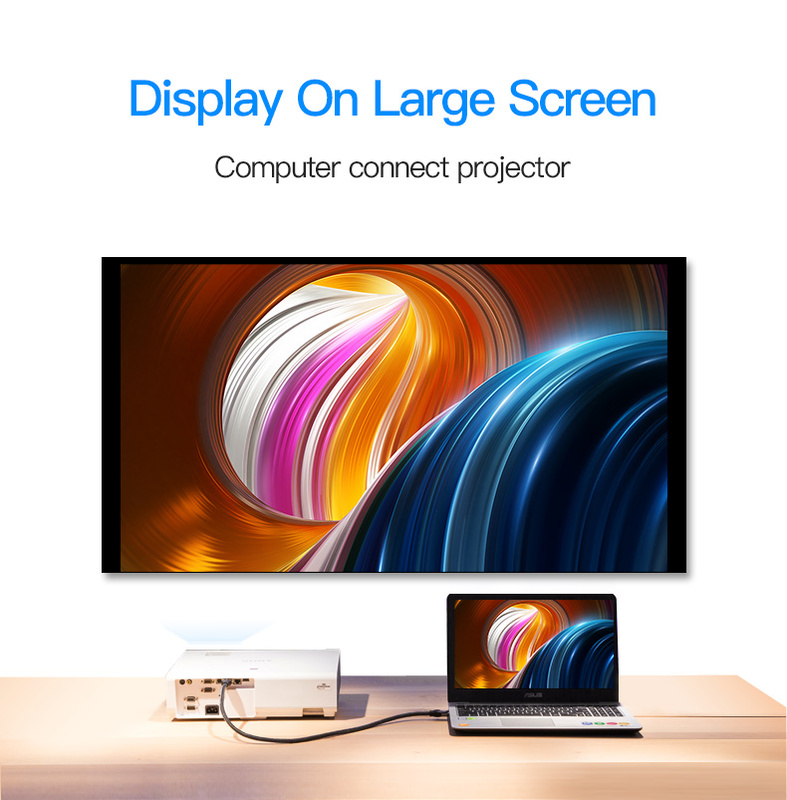 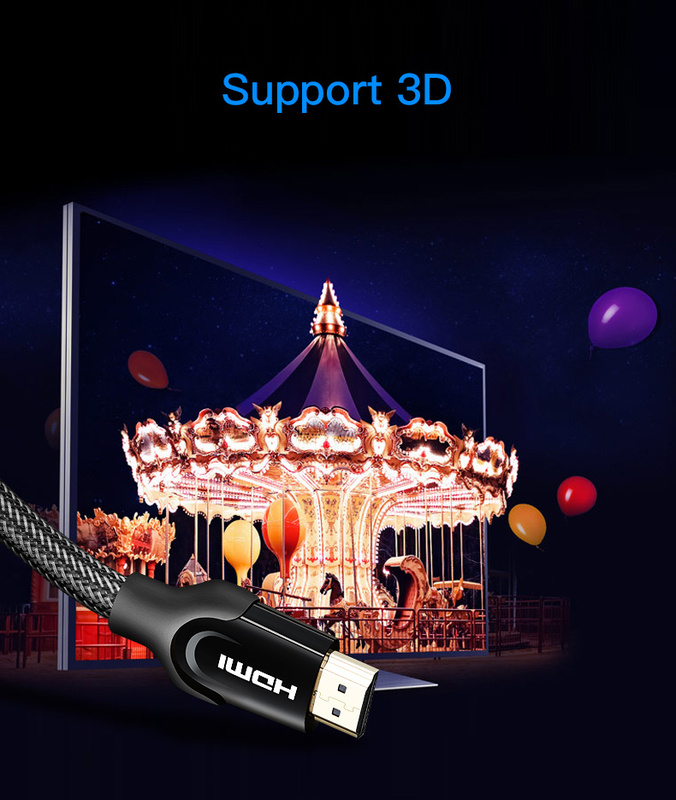 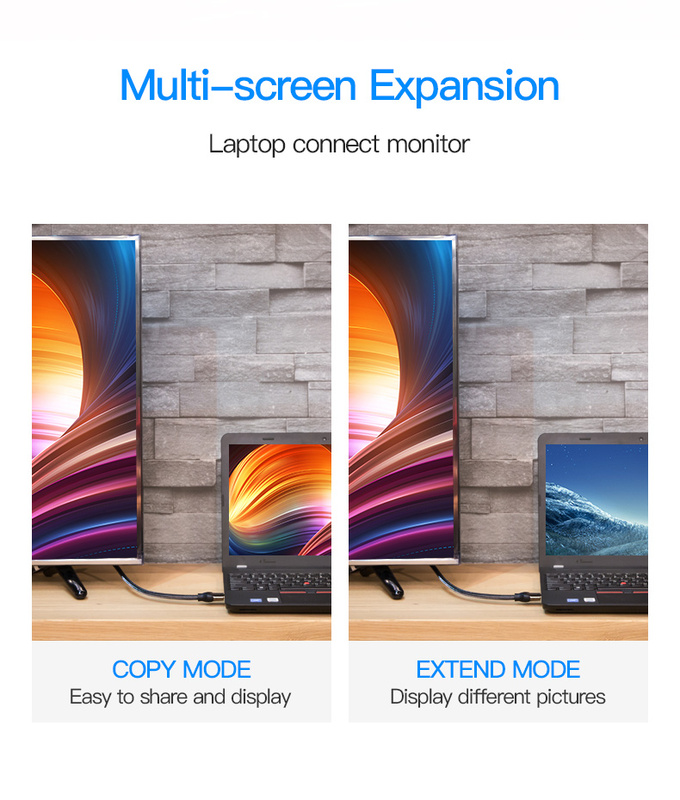 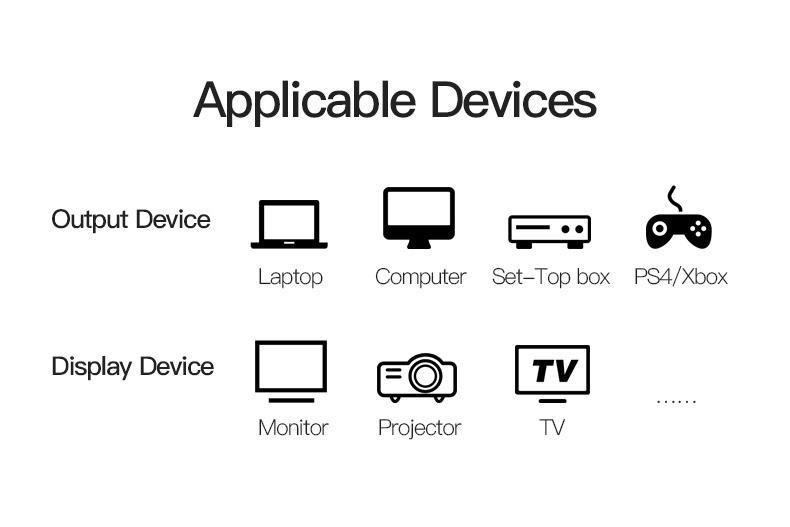 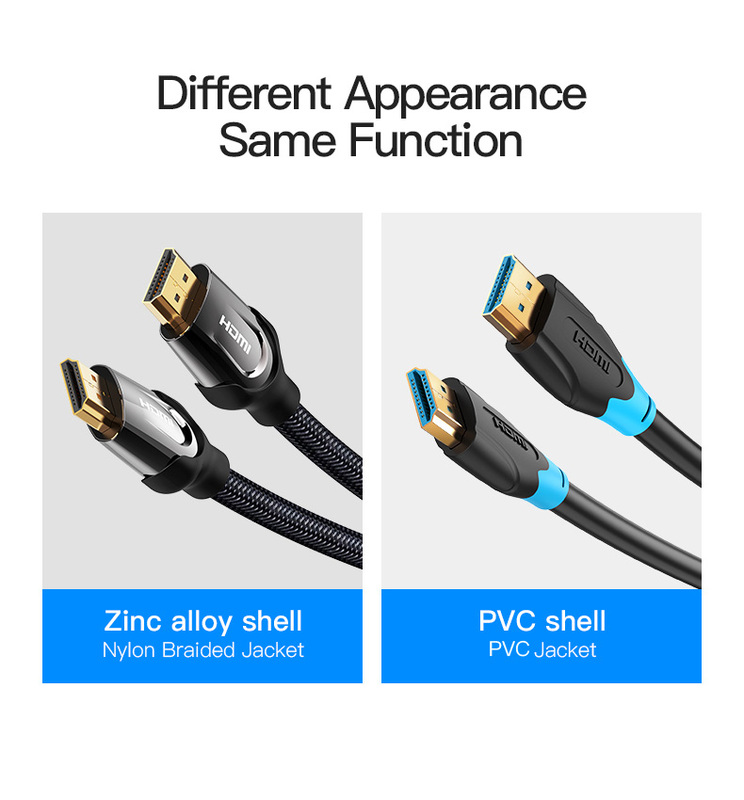 A:0.75m-3m are HDMI 2.0 Version,5m-10m are HDMI 1.4 Version. 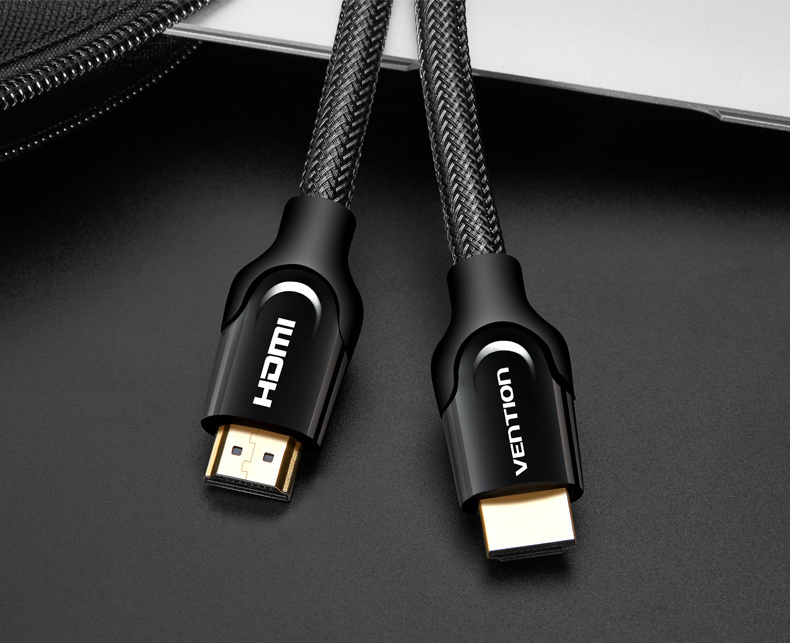 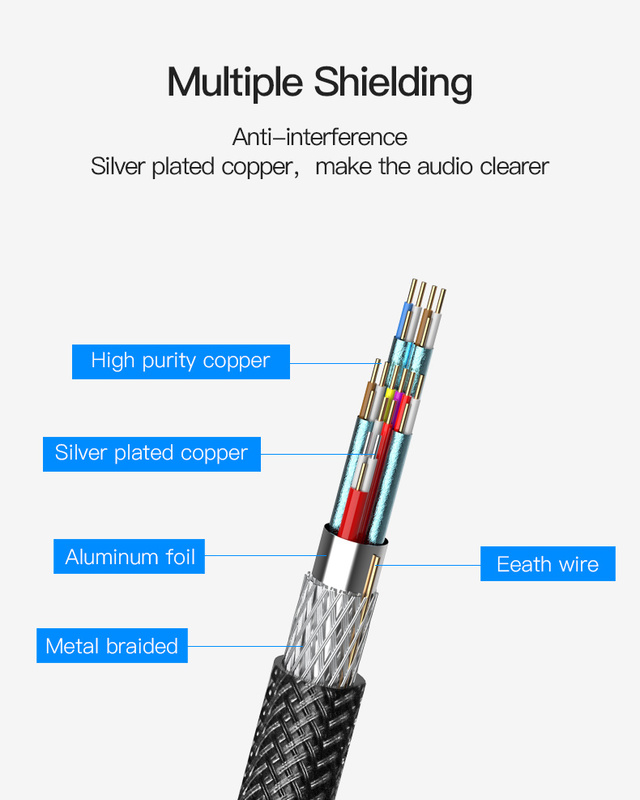 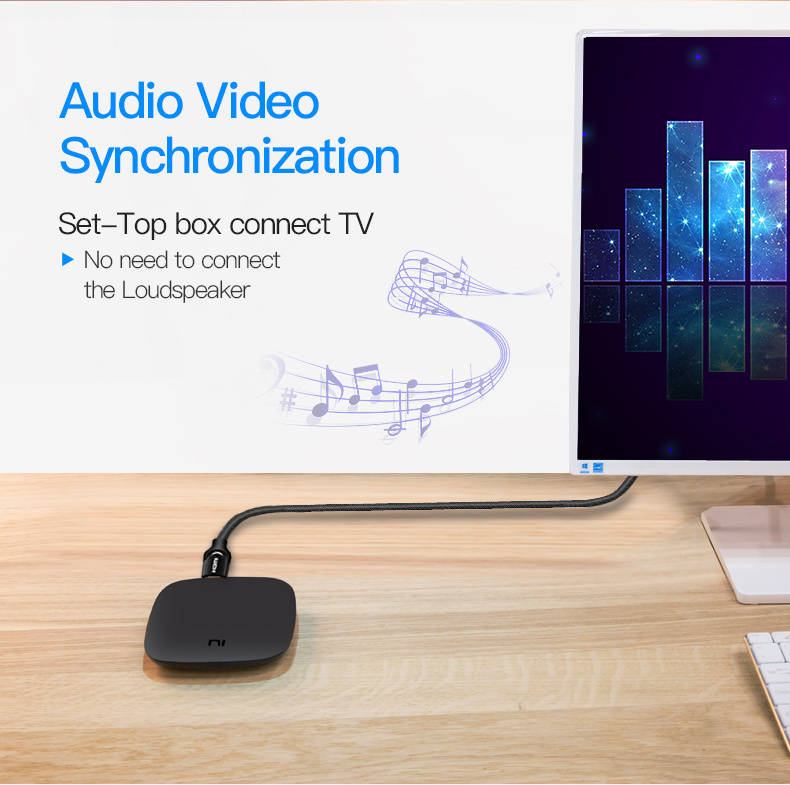 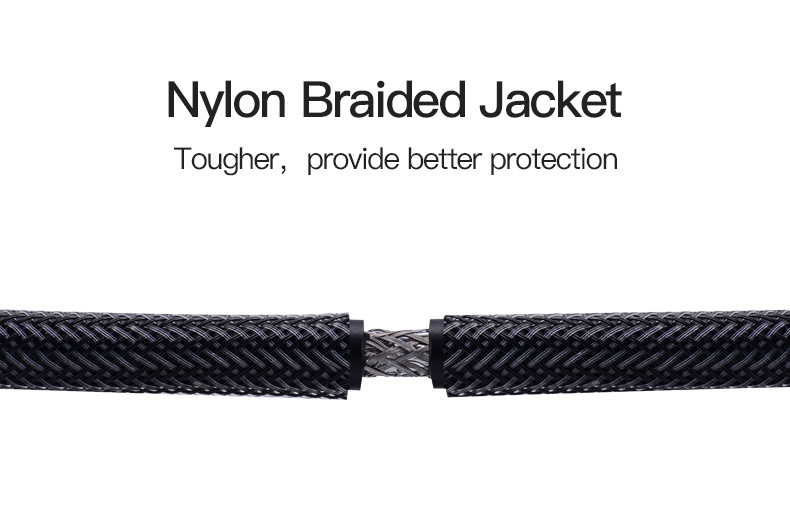 2.How can I achieve ultra HD audio and video experience?